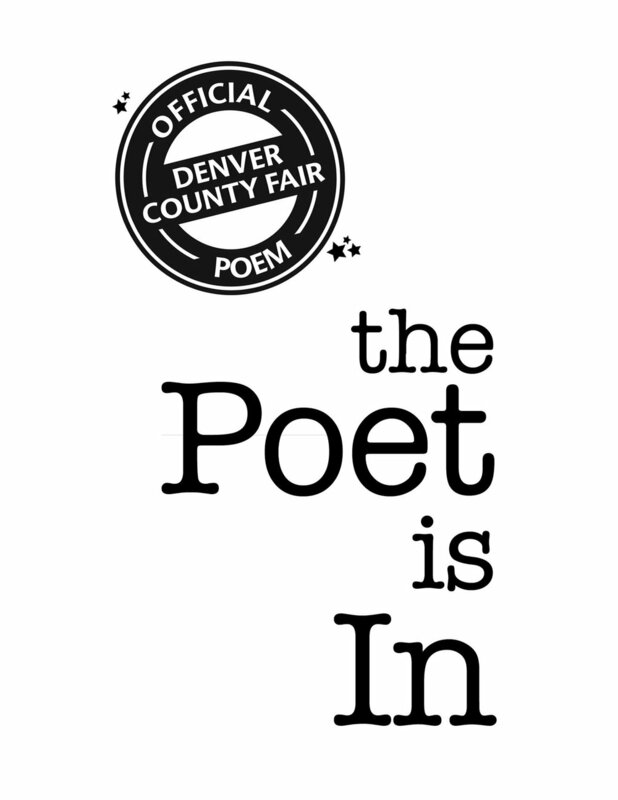 We're pumping up the poetry at the Denver County Fair. Find me here, in the swirl of three days of crazy. This wacky Wonka-like event has been called the "craziest county fair in America," offering human hamster-balls, unicorn rides, robot opera, and zombies, along with pies, pickles and, yes, poems! Look for the poets — the tame outsiders of the literary world — at the Poetry Performance where contest winners will share their poems, and at Poems-Write-Now, where poets are penning on-the-spot poems. Find me here, somewhere between the Cannabis Cabaret and the Miss County Fair Drag Queen Contest. At the Denver County Fair, outsiders are the real insiders.